Were you a presenter at ARTESOL 2014? This is your chance to get your work on ESP published! Don’t miss this opportunity! ARTESOL ESP Journal receives submissions of unpublished manuscripts on any topic related to the area. Four categories of manuscripts are received: contributions, research articles, pedagogical experiences in ESP, and reviews. For more details, see the submission guidelines and the sample articles here. 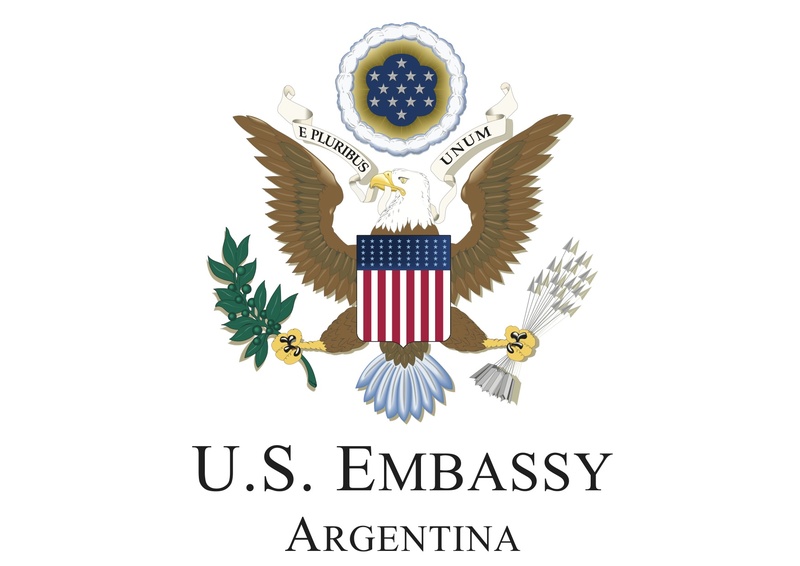 The U.S. Embassy in Argentina is pleased to invite Argentine certified English Language Teacher professionals (e.g., teachers, teacher trainers, program administrators) to apply for the E-Teacher Scholarship program. Teacher online distance education courses train foreign English language teaching (ELT) professionals in current teaching methods and specialized areas within this academic field. The scholarship covers tuition and materials for selected participants to do this online training provided by the University of Oregon. Participants who successfully finish a course receive a certificate of completion. Some courses may not be offered every term based on demand. All but one of the E-Teacher courses are asynchronous and do not require real-time interaction. Participants use online tools to participate in discussion boards and complete individual and group assignments. The ONLY ONE course exception is PALSS (Practical Applications in Listening and Speaking Skills), which will be offered in the winter 2015 term ONLY (January 5 – March 13, 2015) and which has real-time, scheduled components and access to Skype or a similar video conferencing tool is required. Not for participants with advanced English speaking/listening skills (see more information below in course descriptions). In addition, up to 26 top selected performers in the E-Teacher online courses from around the world will participate in a three-week Fall 2015 professional development exchange in the United States. The U.S. Embassy in Argentina will send nominations for the courses listed in page 2 of the announcement for final selection. For the present recruitment, we will nominate 3 candidates per each of the nine courses.The deadline for interested candidates to send the applications is July 15, 2014 (see more information at the end of this announcement). However, we will review applications as long as we receive them and once we get the necessary number of candidates we may close the call for applications. So, we recommend that if you are interested send the application As Soon As possible. Applications submitted by July 8th will receive priority in the selection process. No applications will be accepted after July 15th. Meet internet access and technology skills requirements: Regular access (4-5 times a week) to a reliable, up-to-date computer with high-speed internet connectivity. Basic technology skills related to email, internet searches and downloads/uploads, logins/passwords, and e-file use (e.g., .pdf, MS Word, Excel). Practical Applications in Listening and Speaking Skills (PALSS, see paragraph 8 for course descriptions) participants require access to real-time tools such as Skype. Ability to type in English well enough to perform online tasks and to submit written assignments in a timely manner. Courses H and I are advanced courses.